Welcome to Imprint Friday and today's featured imprint: Ecco books. Stop by each week to be introduced to a must-read title from one of my favorite imprints. I know you'll be adding many of these books to your wish list. Every once in a while I come across a book that is so much fun or so different or so beautiful, I have to tell everyone about it. 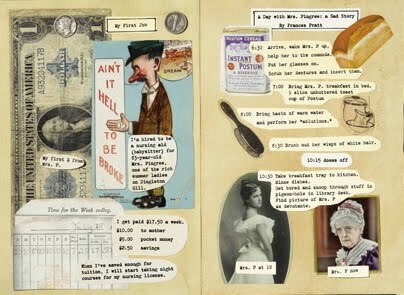 Caroline Preston's The Scrapbook of Frankie Pratt is all three, and it's a book you'll have to own. You'll find yourself looking through it over and over again. Through a kaleidoscopic array of vintage postcards, letters, magazine ads, ticket stubs, catalog pages, fabric swatches, candy wrappers, fashion spreads, menus, and more, we meet and follow Frankie on her journey in search of success and love. Once at Vassar, Frankie crosses paths with intellectuals and writers, among them “Vincent” (alumna Edna St. Vincent Millay), who encourages Frankie to move to Greenwich Village and pursue her writing. When heartbreak finds her in New York, she sets off for Paris aboard the S.S. Mauritania, where she keeps company with two exiled Russian princes and a “spinster adventuress” who is paying her way across the Atlantic with her unused trousseau. In Paris, Frankie takes a garret apartment above Shakespeare & Company, the hub of expat life, only to have a certain ne’er-do-well captain from her past reappear. But when a family crisis compels Frankie to return to her small New England hometown, she finds exactly what she had been looking for all along. Let's talk about the design and visuals before we talk about plot and characters. The Scrapbook of Frankie Pratt is exactly what the title promises. 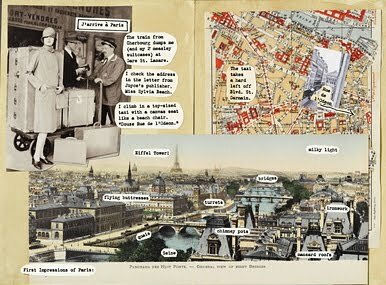 The scrapbook pages are filled with Frankie's souvenirs from her high school graduation in 1920 until she pastes up the last page in 1928, on the eve of a new phase of her life. Each page contains vintage items, from movie ticket stubs to photographs, old advertisements, and yearbook photos. Preston haunted eBay and antiques stores as well as her family's attic and memorabilia boxes to find each item placed in Frankie's scrapbook. 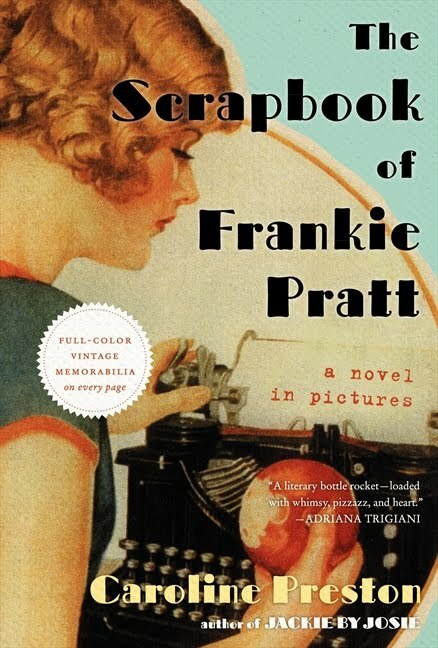 You can read the whole story on Preston's "How I Made The Scrapbook of Frankie Pratt" pages on her website. Thanks to Ben at Ecco for allowing me to share two color spreads from the novel. The image at the right comes from the beginning of the book and the one at the left from the middle. Don't hesitate to click on the scans so you can zoom in and enlarge them. The images show you the fantastic design of the novel but are completely spoiler-free. Remember each item on these pages is authentic, right from the 1920s—no high-tech special effects, just the real thing. But what is a pretty book that calls itself a novel if there is no story? Rest assured, Preston doesn't let you down. Frankie is a modern woman who proudly claims to be a feminist and wants to be a writer. 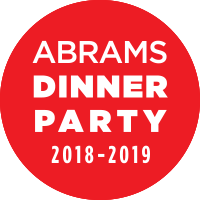 Through her eyes, we experience the Roaring Twenties from small town life to women's colleges, Greenwich Village, and sea voyages as well as learn about the era's icons like Lindbergh and Babe Ruth. Frankie is so believable as a naive young lady, you want to warn her of the evils of the big, bad world. Fortunately, the spunky gal can handle everything life throws her as she heads off on a whirlwind adventure. This is such a visual book, I want to share not only the color spreads but also this short video of Preston talking about the novel and some of the items you'll see in Frankie's scrapbook. To learn more about Caroline Preston and her other work, be sure to visit her website, which is a visual delight, or check out her Facebook page. 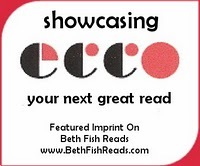 Beth Fish Reads is proud to showcase Ecco books as a featured imprint on this blog. For more information about Ecco, please read the introductory note from Vice President / Associate Publisher Rachel Bressler, posted here on July 15, 2011. 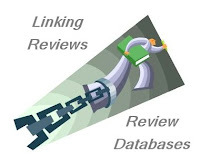 Find your next great read by clicking on Ecco in the scroll-down topics/labels list in my sidebar and by visiting Ecco books on Facebook and following them on Twitter. This book looks and sounds fantastic. Thanks for sharing! I got this book at SIBA at Sandy's urging. I think Sandy saw the panel that Preston was on. The book looks so unique - I'm glad to see it's so good! I love books that are put together in unusual ways. I love epistolary novels. I've only seen a few books that are told in a scrapbook fashion. When I first read about this Frankie Pratt novel, I knew I had to have it. It's been ordered and I'm waiting impatiently. Thanks for adding the short piece with the author. I salute her creativity! Wow, this looks really cool. I really want to read it now! I really want to read this one. It sounds like a lot of fun! This sounds wonderfully clever and is going on my list immediately! Thanks for including the video too, I enjoyed watching it. I just finished this one last week and adored it! So much fun and so much to look at! Yes, Preston was on my leg of the Moveable Feast at SIBA, where authors come to your table to talk about their new book. I was completely TAKEN with the idea of this book, and was at the top of my list. I read it and loved it. So creative, such a great story. I think she might be working on further Frankie installments! My review is up next week. Yes, this is something that Sandy was really excited about, and that I want to read too. I didn't grab a copy because I was not that farsighted, but being s scrapbooker, I think this book would really appeal to me on many different levels. So glad that you shared a couple of peeks inside this one. I must read it! Thanks for sharing this one with us. It sounds and looks fantastic! This book looks so amazing! I need to get a copy of this. Thanks for spotlighting it. another reason I should have gone to SIBA..
but I must say, you e-book fans, this one would not be great in e-ink, would it? Sounds an interesting book with an usual concept. I MUST buy this. I just love books like this. I'm reminded of Griffin and Sabine. Thank you! What a brilliant idea! This book sounds like the perfect gift. Looks like a really interesting read for lovers of a visual experience.